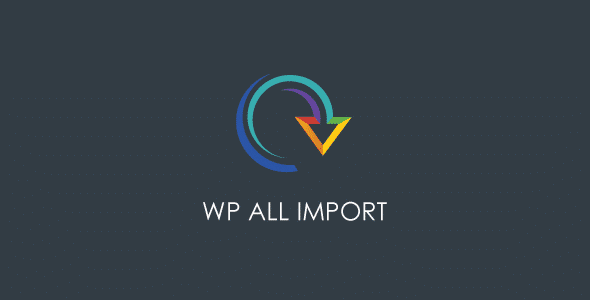 Buy WP All Import Pro 4.5.5 - Import any XML or CSV File to WordPress or download for FREE by subscribing to our VIP Membership Plan. Join the club of more than 1100+ happy members. Worked perfect to import data from wp job manager. It showed other plugins that it could have importer into as well.